Pattern website design by Jude Winnall. A basic website hosted by Etsy Pattern like this one (jude-winnall.co.uk) would cost an estimated £1500 to set up. The design fits a Pattern template and other themes are available. The website would suit clients who need a shop or who have an existing Etsy shop. An Etsy account and shop is required in order to manage the shop listings on the website but the listings do not have to be published on Etsy. If the client already has an existing Etsy shop any changes made in it will sync in real time with the website shop. • Five images copied from About pics and resized for shop listings. • All original pictures supplied by client on CD/Dropbox. • Formatting words supplied by client and layout of website. • One stage of minor copy and image amendments included. • Setting up client's domain name and Google Analytics code. • Designing Blog, Events page and Mailchimp pages. • Adding social media links. 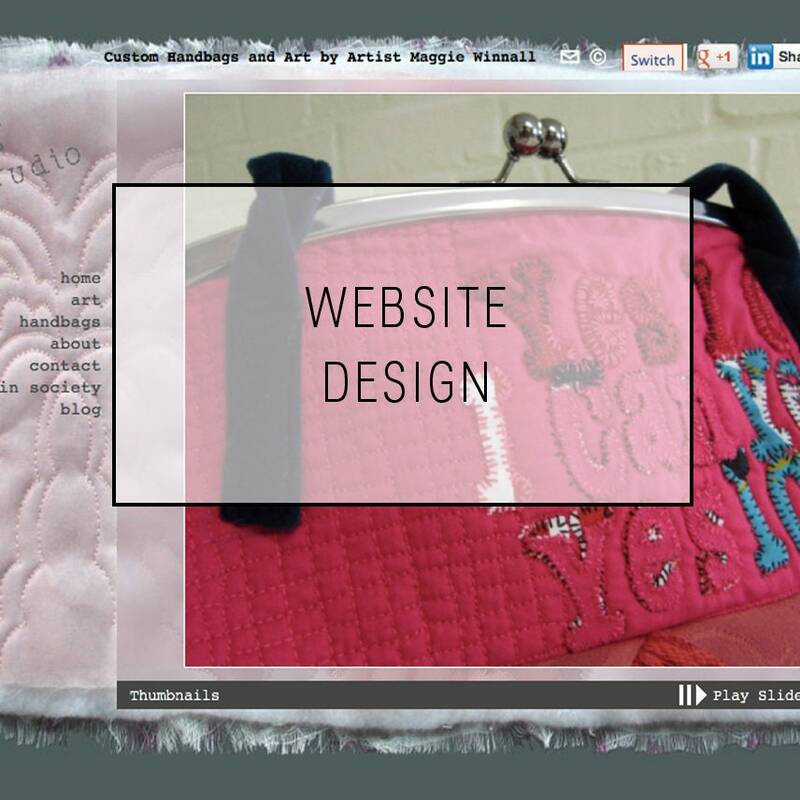 Please see http://www.vanillakiln.co.uk to see another example of a Pattern website I have designed. This is a sample costing so please do not purchase. Client's brief and my terms & conditions to be agreed before any work commences. Please contact me here https://jude-winnall.co.uk/contact-us if you'd like more information or would like to discuss a website project.